Mobile DJ Hire with FREE Photo Booth FREE Photography and FREE movie of the Disco. For Private functions Northumberland, Tyneside, Newcastle, Sunderland & Durham Disco Karaoke with FREE Complimentary Open Photo Booth (including prints for guests). FREE Complimentary PHOTOGRAPHY & MOVIE OF YOUR DISCO. Kids Disco and Photo Booth (Day Time) (with Prints for guests) parties with Movie and event photography, entertainment with small prizes. starting at £200. Wedding Disco Evening with Photo Booth (with Prints and scrap book) Party photography and movie, starting at £250. 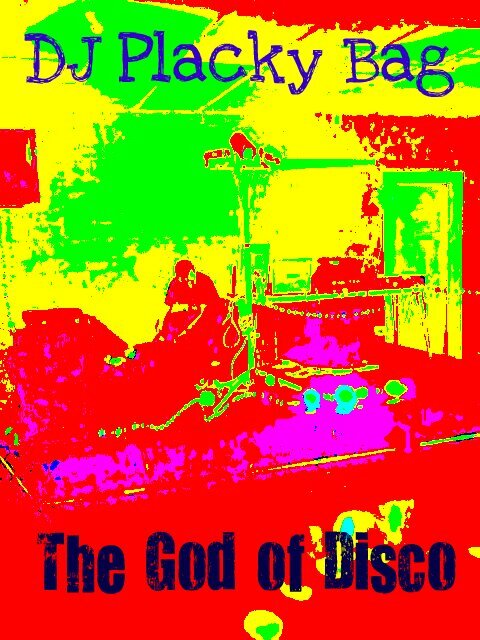 View our full profile in the FreeIndex Mobile Discos Directory directory. Phone: 01670732941 or 07737384445 to Secure your booking. The Cheapest your going to find!!!!! Disco, Karaoke & Open Photo Booth Photography and movie. Check out my feedback at the bottom of the page. 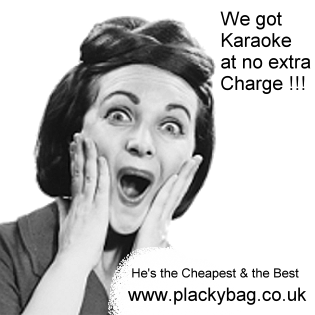 DJ Placky Bag Mobile Disco is offering Discos at special cheap rates. This is great if you want to throw a great party but don't want to spend the earth, and why should you spend more than necessary? I use lights, lasers and a smoke machine (with the permission of the venue) to create that party atmosphere. 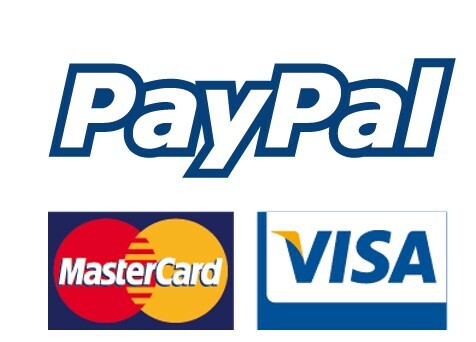 If you are planning a Wedding, Birthday party or any other private function I will be able to fulfil your needs. I have a supporting Karaoke at no extra cost which is great fun for Granddad when he's had a few. 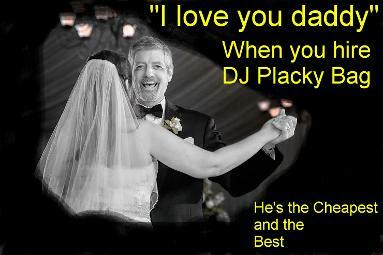 If you like a mixture of music for young and old with some Canny Banter, you'll love DJ Placky Bag. I have insurance and a CRB Police check. The Mobile Disco Directory offers information and contact details for hundreds of Discos and DJs across the UK and further afield.